Starting next July (2015), the Australian Centre for the Moving Image (ACMI), is presenting the acclaimed exhibition celebrating the extraordinary career of one of the most pioneering and influential artists and performers of the modern era – David Bowie. 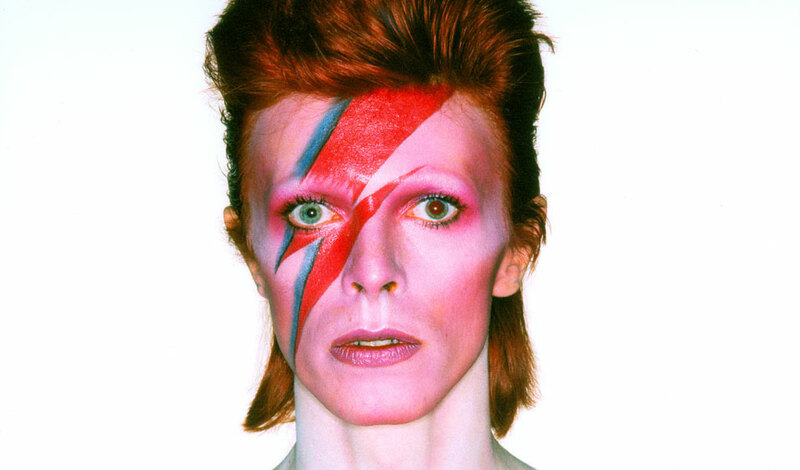 David Bowie is was created by the prestigious Victoria and Albert Museum (V&A) in London drawing upon unprecedented access to Bowie’s archive of costumes, objects, album artwork, and memorabilia. The exhibition includes lyric sheets, hundreds of photographs, stage sets, rare videos, filmed live shows, over 50 costumes and interviews with key collaborators. Special displays within the exhibition explore Bowie’s influences as musician, stage performer, writer and actor – and his continuing legacy. Bowie putting on his man-suit in a scene from ‘The Man Who Fell to Earth’ (1976). The exhibition premiered in London last year and became one of V&A’s most popular shows, drawing over 311,000 visitors. ACMI Director & CEO, Tony Sweeney, said the landmark exhibition showcases Bowie as a true innovator in music, film, fashion and culture, and traces his changing style and reinvention. 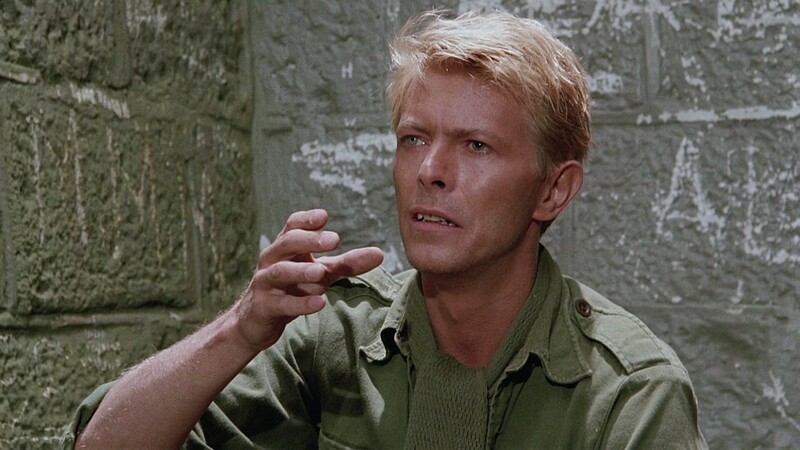 Bowie’s first major hit Space Oddity (1969) and the introduction of his first fictionalised stage persona Major Tom, inspired by Stanley Kubrick’s 1968 film 2001: A Space Odyssey, granted him critical and commercial success as an established solo artist. His cinematic influences abound with his elaborate storyboards and set design for the Diamond Dogs tour (1974) – originally envisioned as a musical – inspired by Fritz Lang’s film Metropolis (1927), leading him to take the combination of rock music and theatre to new heights. 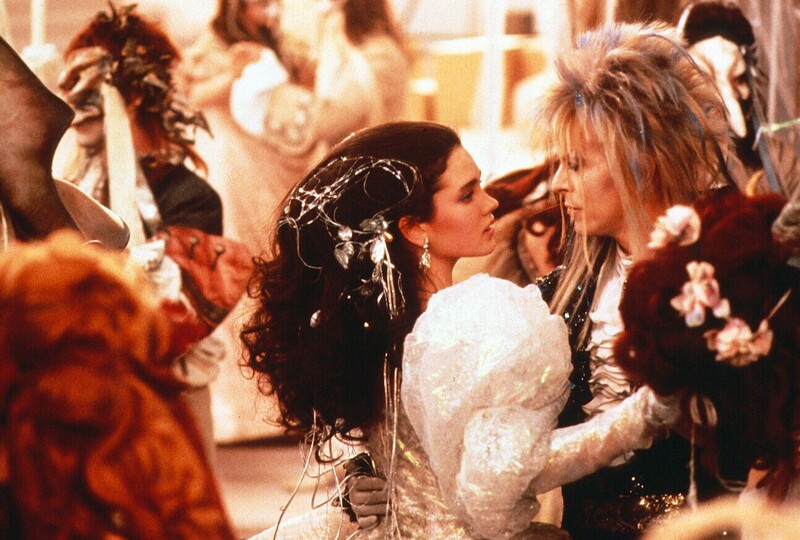 Bowie playing Jareth the Goblin King alongside Jennifer Connelly’s Sarah, in ‘Labyrinth’ (1986). Excerpts and props from Bowie’s own work in feature films such as Labyrinth (1986) and Basquiat (1996) are displayed in the exhibition, as do many of his ambitious and ground-breaking music videos. The year 1972 marked the birth of his most famous creation; ‘Ziggy Stardust’, a daringly androgynous and otherworldly being. A pivotal performance of Starman on Top of the Pops in a multi-coloured suit signalled a challenge of social conventions, daring fans to shape their own identities. Bowie’s collaborations with artists and designers in the fields of fashion, sound, graphics, theatre, art and film are explored throughout the exhibition. On display are more than 50 stage costumes including Ziggy Stardust bodysuits (1972) designed by Freddie Burretti, Kansai Yamamoto’s flamboyant creations for the Aladdin Sane tour (1973) and the Union Jack coat designed by Bowie and Alexander McQueen for the Earthling album cover (1997). 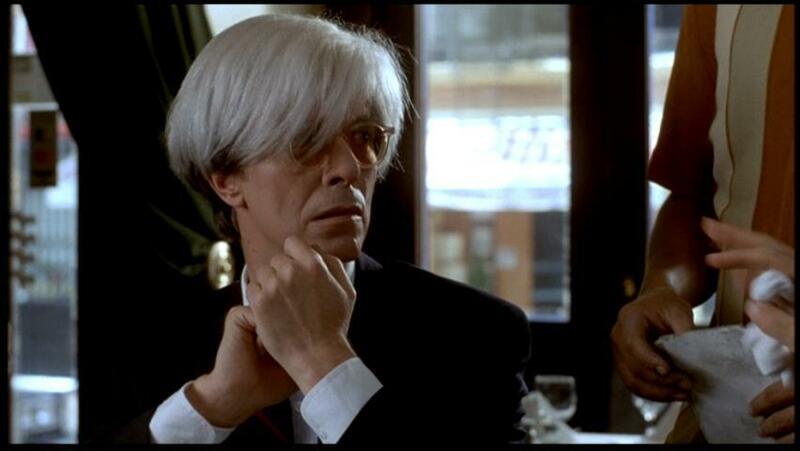 Bowie playing Basquiat’s friend and mentor Andy Warhol, in ‘Basquiat’ (1996). Bowie’s fruitful experimental period in Berlin between 1977 and 1979 is also explored through a series of pioneering records he produced known as the Berlin Trilogy, including the creation of the stylish ‘Thin White Duke’ persona identified with the Station to Station album and tour (1976). More personal items such as never-before-seen storyboards, handwritten set lists and lyrics are also featured in the exhibition as well as some of Bowie’s own sketches, musical scores and diary entries, revealing the evolution of his creative ideas. 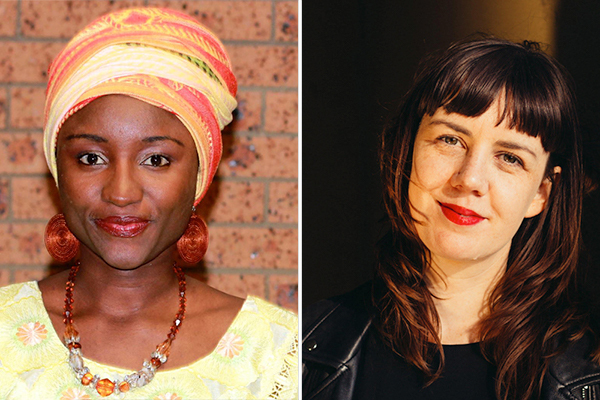 ACMI is the only venue in Australasian to feature David Bowie, the season will include a specially curated program of talks and special events, late night programs, film screenings and live performances. This article was updated on 14/08/2014 to clarify the dates.